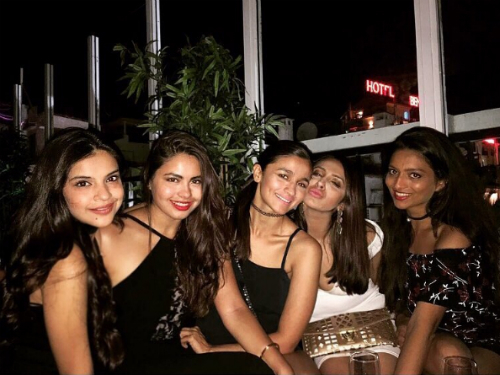 Dear Bestie, We NEED To Go On A Vacay Like Alia & Her BFFs! We all love spending time with our besties, right?! Going out for shopping or just sitting at home and gossiping, there are a few things that we just love to do with our besties! But, have you ever thought of taking a trip with them? It would be SO much fun! 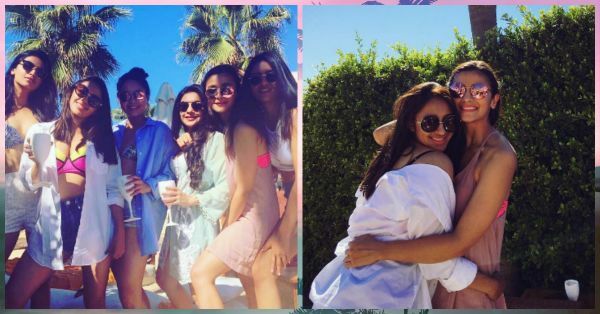 If you haven’t thought about going on a vacation with your bestie yet, these pictures will make you want to pack your bags and leave right away! 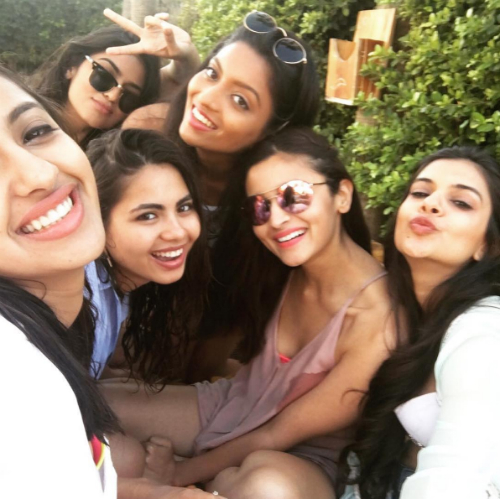 Alia Bhatt went on a vacation to Spain with her besties and she has given us some major squad goals. Have a look at her pictures, share them with your besties and tell them that this is EXACTLY what you want to do! 1. OMG! This is SO cool. We’re already jealous of her squad! 2. She’s looking gorgeous, isn’t she? 5. And they’re celebrating their friend Akansha’s birthday! 6. Picture perfect moment! Dear bestie, where are you…? 7. #SquadGoals. 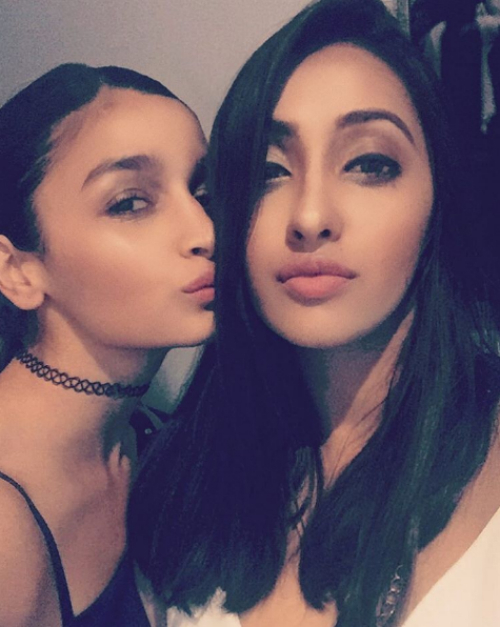 These girls are giving us major goals! 8. We can’t get our eyes off Alia! Isn’t she the cutest? 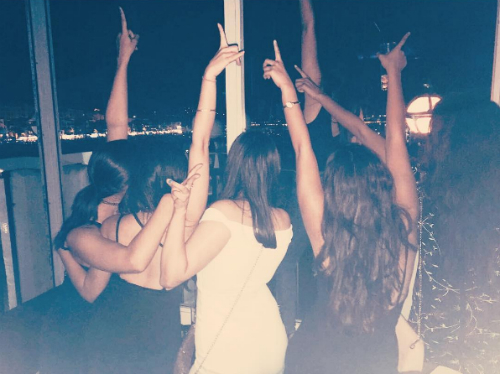 Image: Akansha Ranjan Kapoor on Instagram We can tell that these divas had way too much fun on their vacation! And we’re SO jealous!